[Tournament] Tank Academy Week #11 - Win Crazy Prizes! Welcome to the Tank Academy, a weekly digest of upcoming tournaments, competitive in-game activities, and fun content that you won't want to miss. Good show, Commanders! You've put in a solid, furious week of hard work earning those Frontline rewards and levelling up. It's time to let loose and give in to the March Madness! 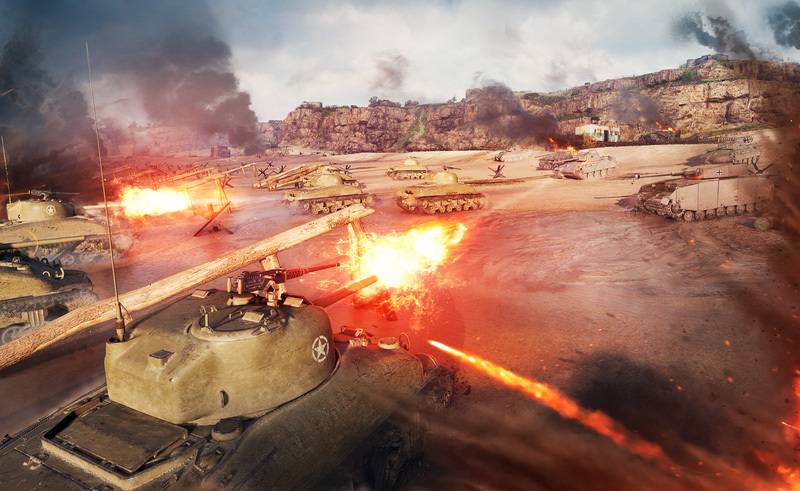 Grab your craziest tank buddies and get ready to ride eternal, shiny and chrome... all the way to the lavish prizes of gold and personal reserves that await you.